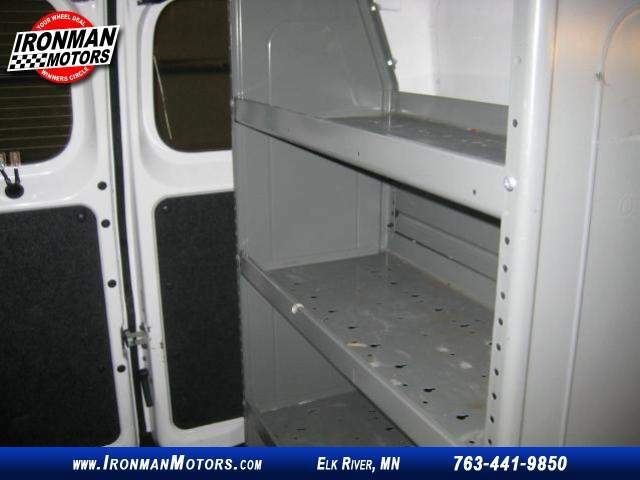 This is the Mini Cargo you have been looking for !!! 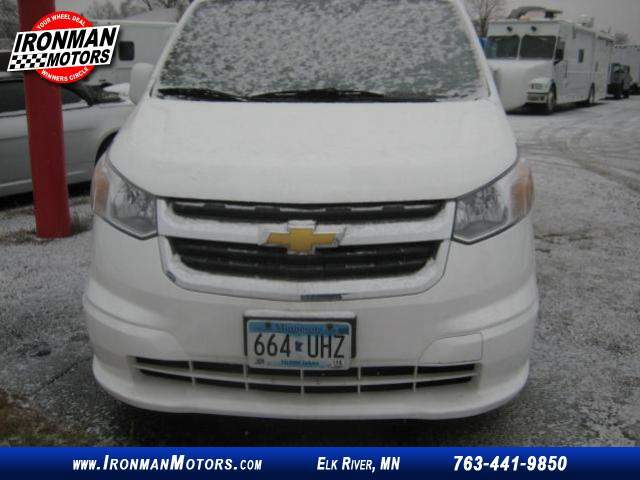 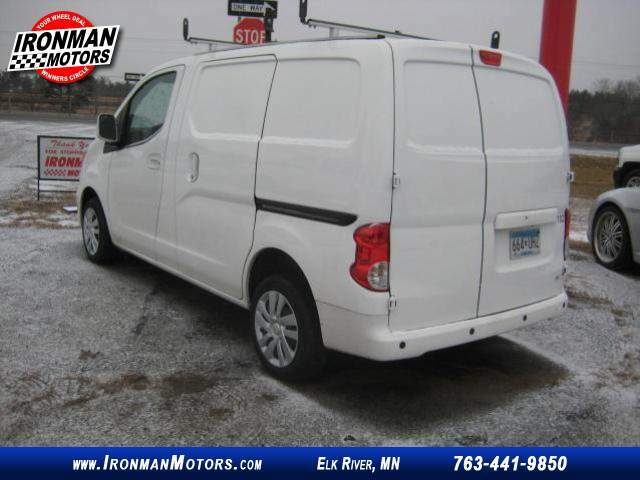 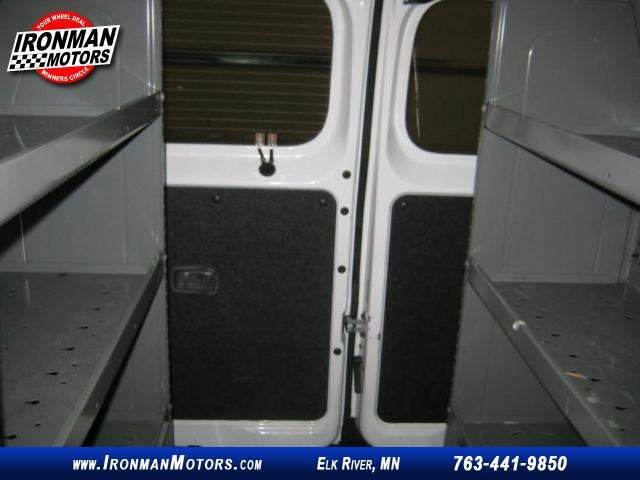 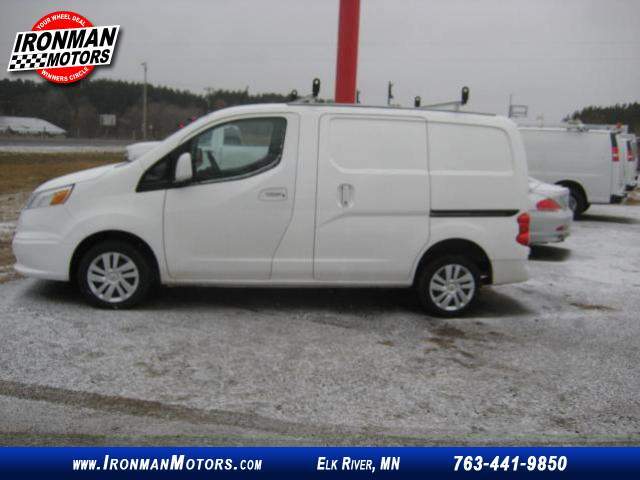 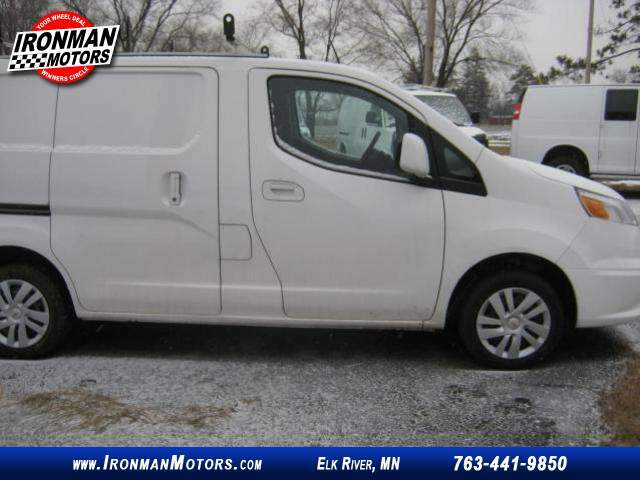 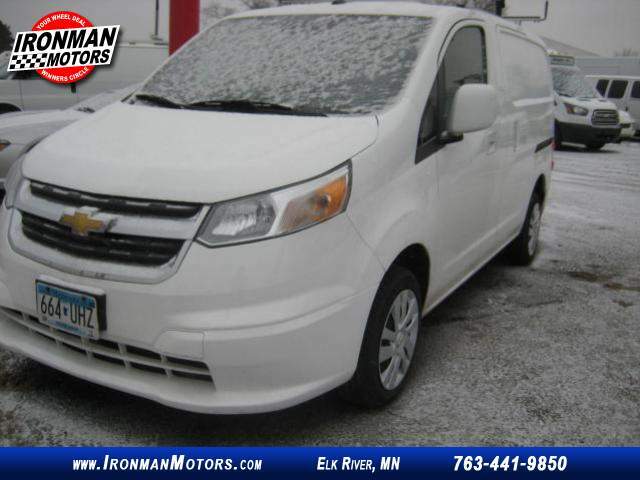 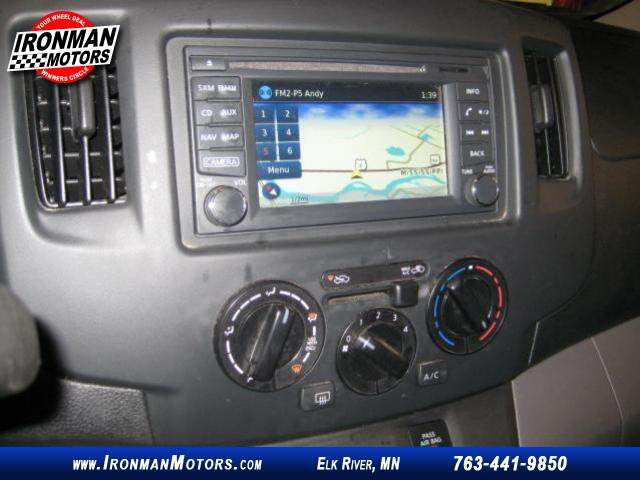 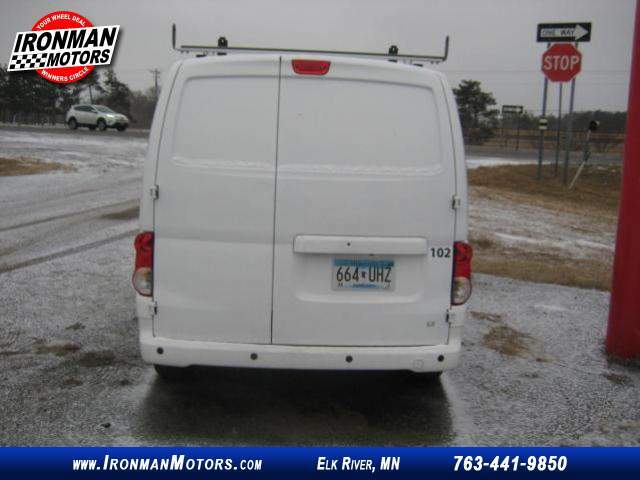 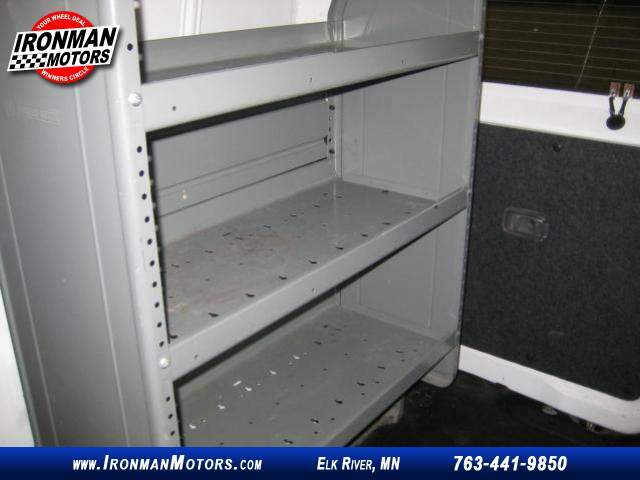 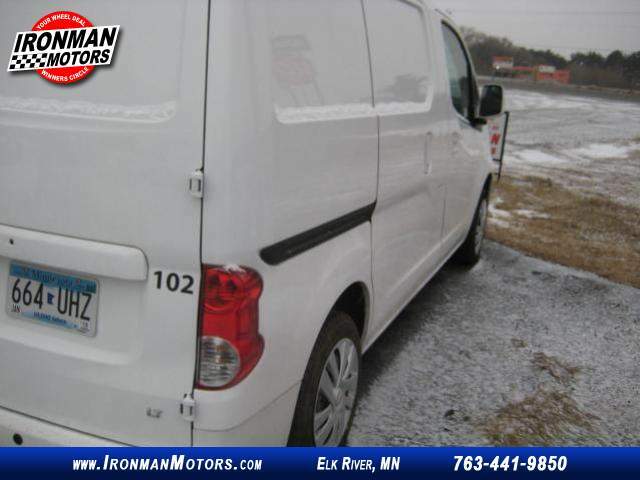 This 1 owner low mileage very economical Cargo van is the perfect fit for your business . 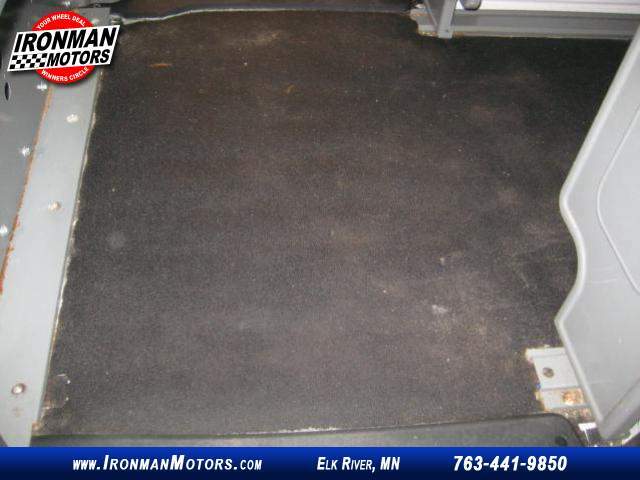 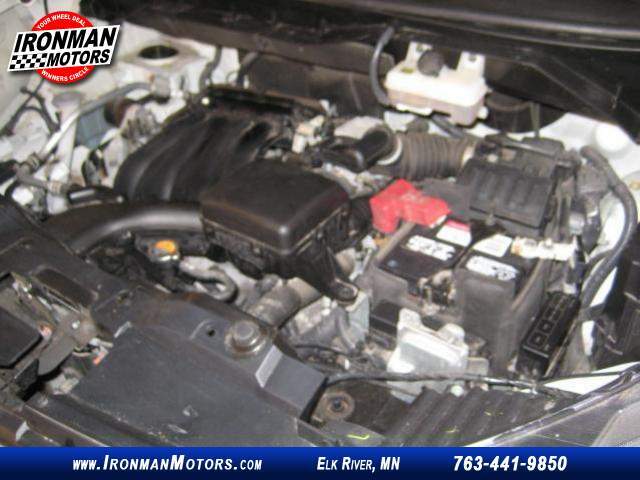 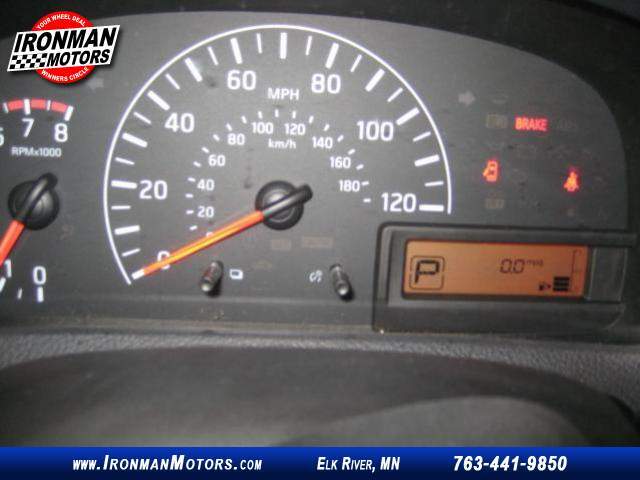 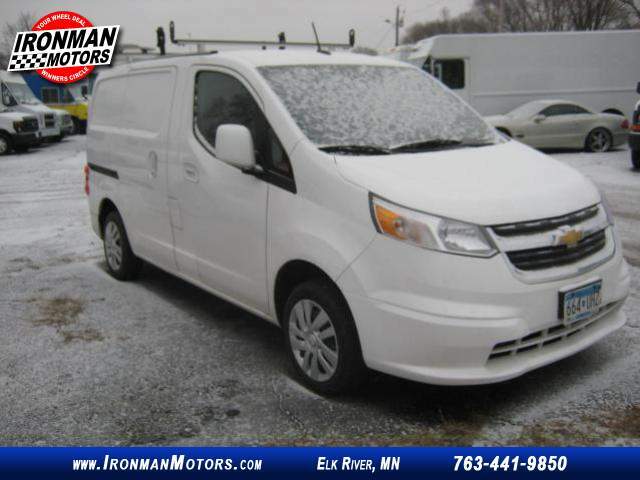 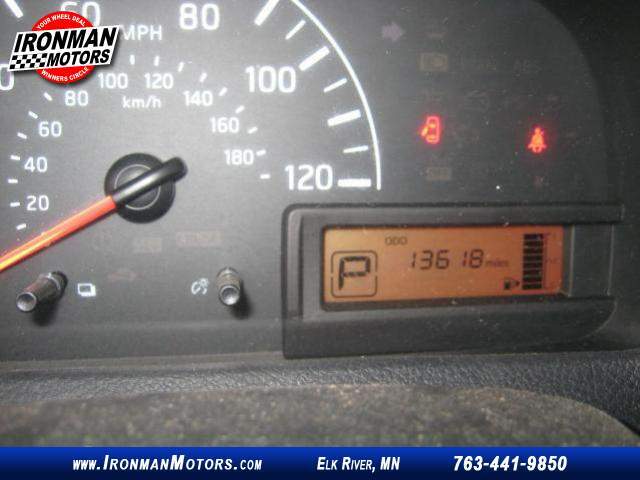 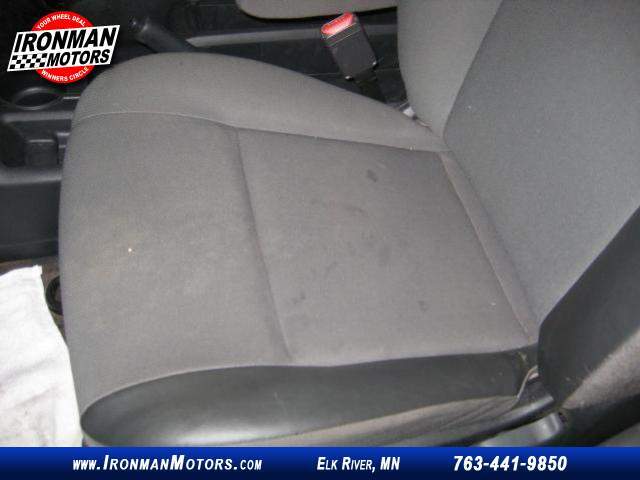 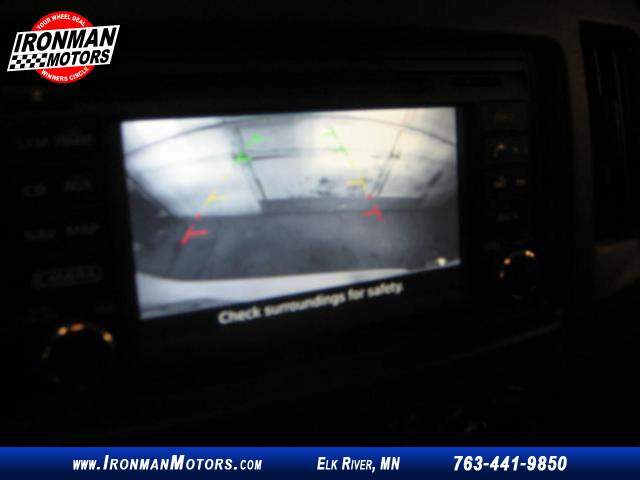 This City Express carries the balance of the factory 3 year 36,000 mile bumper to bumper warranty and the balance of the factory powertrain warranty of 5 year 100,000 mile warranty .